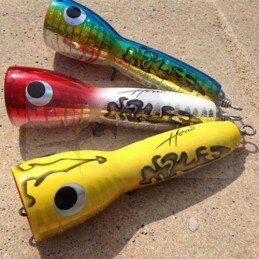 The Chug Norris is designed to be the ultimate popper! 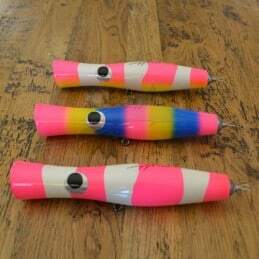 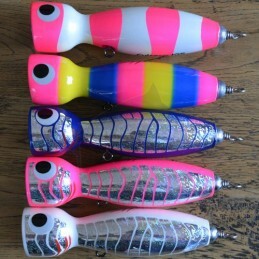 We believe it captures all of the best attributes of a popper, and we’ve put our years of experience and effort into designing what we believe is the ideal shape for a popper. 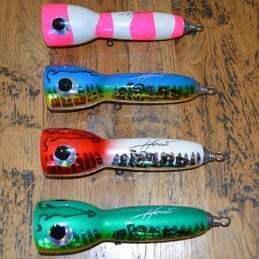 The Chug Norris was designed to take the least amount of effort to achieve maximum results, it makes that awesome thumping ‘pop’ as the cup catches the waters surface. 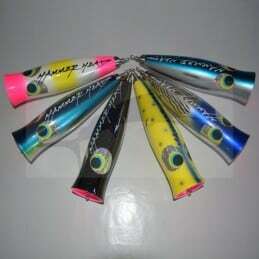 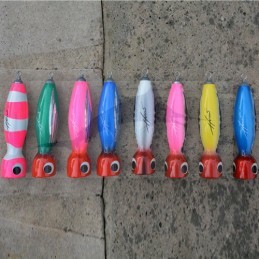 It sticks to the waters surface, reducing the dreaded popper tumble and it casts like a bullet. 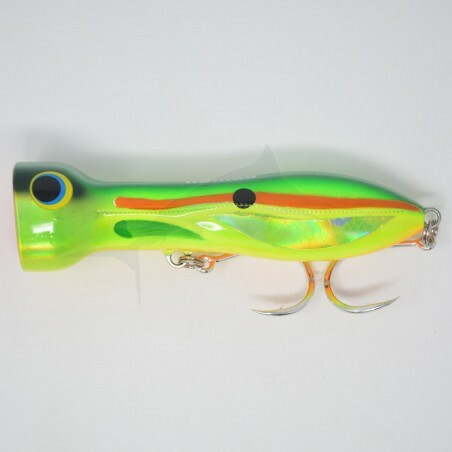 When subsurface the Chug Norris displays an awesome swimming action that just makes fish go wild. 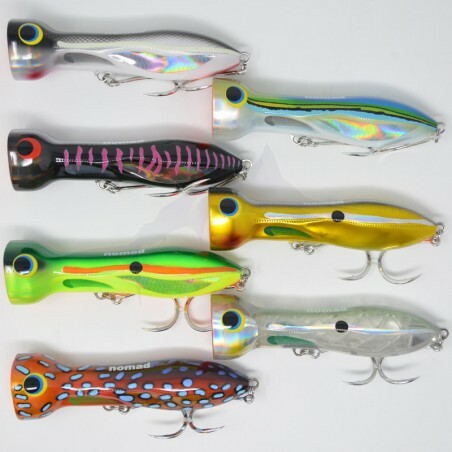 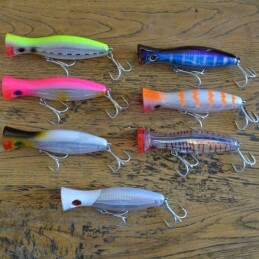 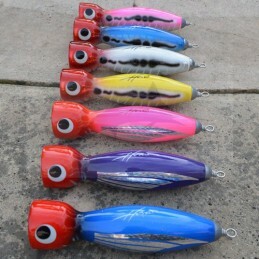 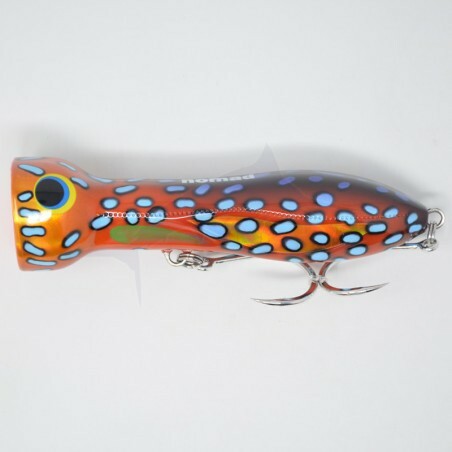 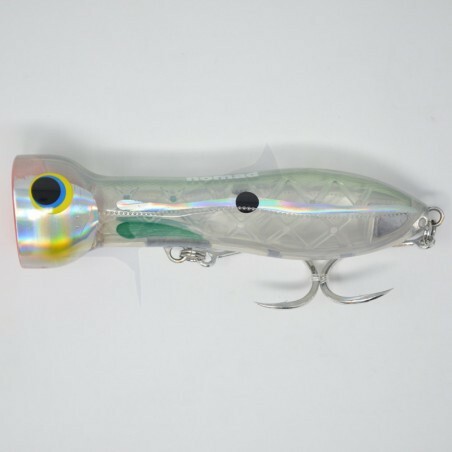 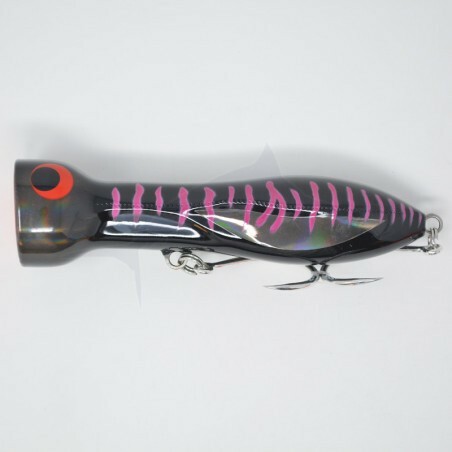 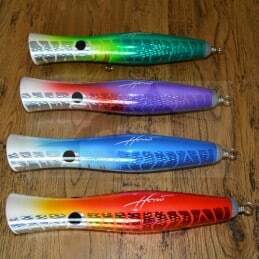 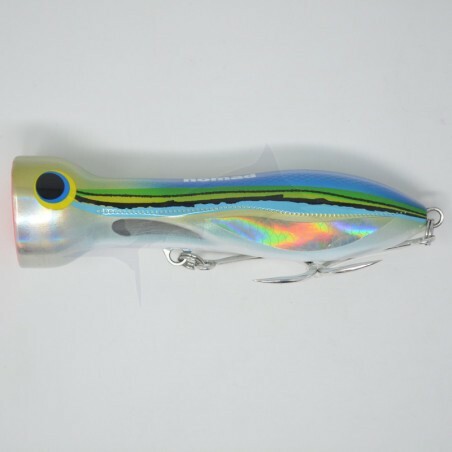 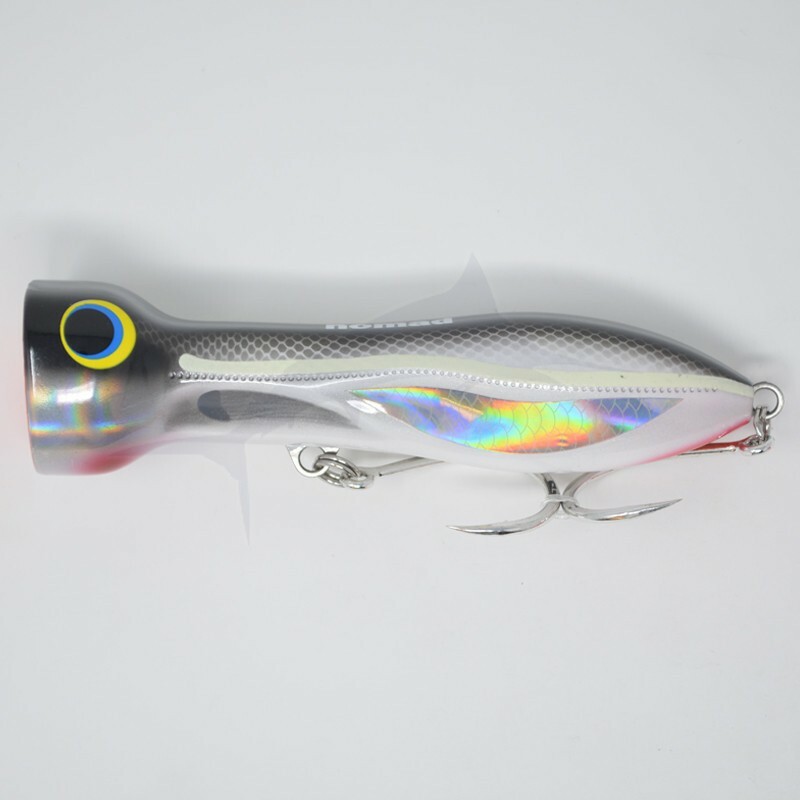 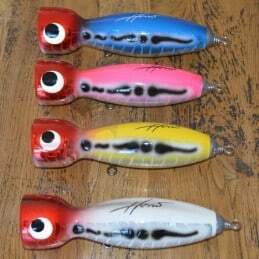 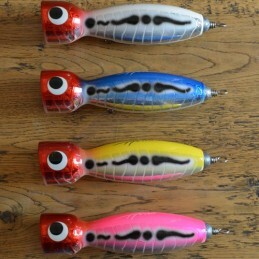 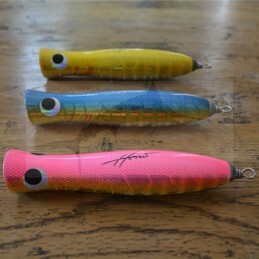 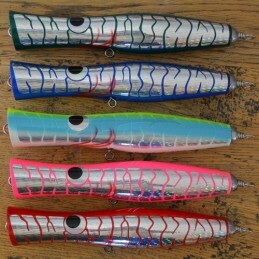 The ultra deep cup face designed round at the bottom and square at the top, and curved body contours may not be the noticed at first, but these subtle attributes are what makes this lure unique. 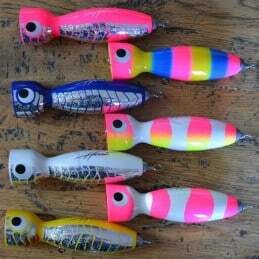 The Black Mamba colour caught a 60KG GT in its first week of testing at Jewell Reef in September of 2014, and has since developed a cult following among Nomad guides and guests. 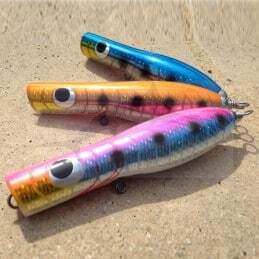 Built from a new HD ABS plastic with the highest strength to weight ratio you’ll find in any lure manufacturing material. 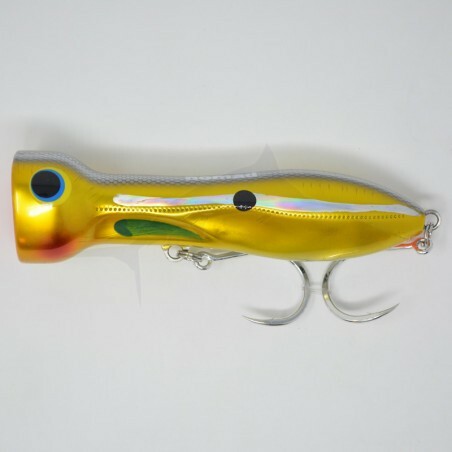 The 150mm size features an extra thick outer shell and stainless steel metal plate, the body is then filled with foam for the ultimate in strength and durability. 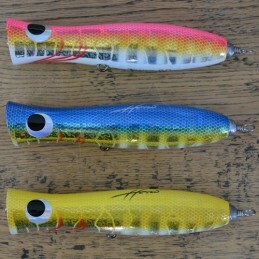 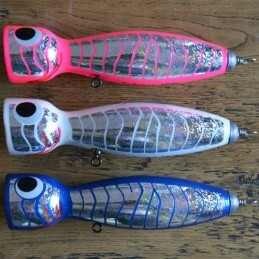 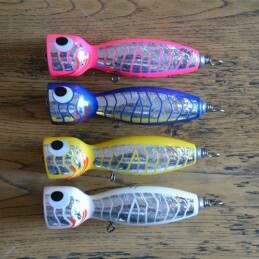 This lure might even be tougher than the bloke it was named after. 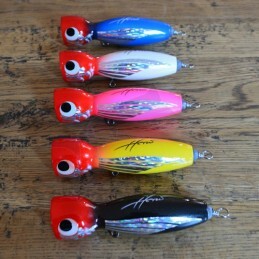 We think you’ll love it!